Offering you a complete choice of products which include glass lid, plastic pvc lid and plastic lid. We have wast range of Lid product avaible various material and multiple sizes. 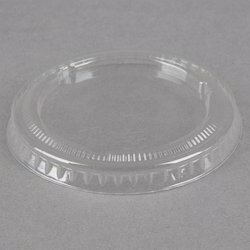 We are engaged in manufacturing plastic lid for For food grade materials in customized and standard sizes. 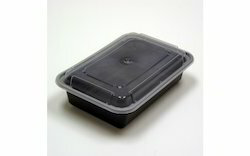 We are leading manufacturer of Plastic LID, avaible in customized and standard size.